News of the resignation of two prominent pastors surprised me. It was announced in Riverlife Church, a megachurch in Pasir Ris, that Rev Vincent Lun, their senior pastor has resigned. Then I heard that so has Rev Melvyn Mak, the deputy senior pastor of Faith Community Baptist Church. These two in the wake of recent resignations of pastors from New Creation Church, City Harvest and Church of our Savior who have served faithfully in their respective congregations. 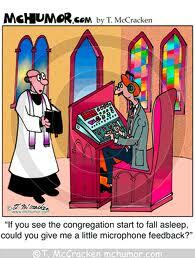 Then there is the forthcoming retirement of many senior and experienced Anglican priests in the next few years. It made me realize that though I have given thought to why members leave a church, little have I thought or written about why pastors resign. It was a rare thing in the many years that I have served, but recently it seemed like the drizzle of the past has turned into a tropical downpour. 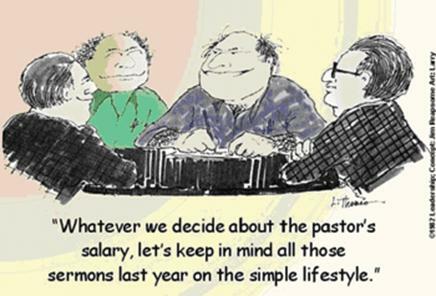 So why do pastors resign? Common sense, anecdotal hearsay and guesswork is all you need to draw up a list of push and pull factors. 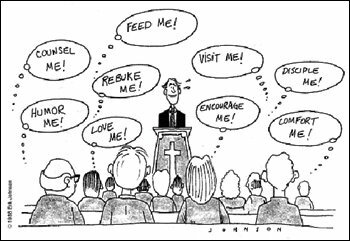 A combination of push and pull factors are usually involved in any pastor’s resignation. -Frustration over resistance to positive change. -Unhappiness with some in church board or congregation, usually precipated by conflict or disagreement. -Pastor finds insufficient support for his vision or strategy. -Pastor is discouraged or burnt-out and there is no provision for sabbatical or rest. -A stifling system invented out of distrust of a pastor’s consecration to God, dedication to the ministry. -No chemistry with leadership or staff team. Personality clashes with key people. -Disillusionment about people, leaders, and the way church is done. -Frustration over inability to meet up to unrealistic expectations of church and self. 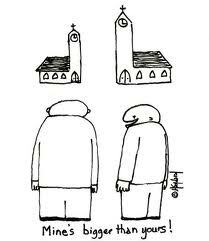 -Disunity and politicking in the church. -Autocratic, unreasonable “boss” or board. -Poor fit of one’s gifts with the position. -The shove of mandatory retirement age or poor health. -Called to another kind of ministry: whether missions, a para-church ministry or to plant a different kind of church. -Attracted by greater freedom, flexibility and trust, or by its opposite: a clear structure and order and policy. -Children have grown up and are independent and the need to provide financially for their education is lifted. -Greater awareness of one’s true passion, gifts and wiring and the fit is better outside church. -Too long in a place and restlessness beckoning for a change of scenery or challenge. -Pastor’s conviction that they have done what they could with the team and people and a change would be good for the church. -Finding expression for one’s changes in convictions about doctrine, philosophy of ministry or vision, that the church cannot provide space or acceptance for. – Better compensation and terms so that there is more than enough to meet the family’s needs, and to give to others. -Maximizing one’s experience and insight in the senior years to focus on passing on the baton to the next generation. And you might want to add other factors in the comment box…..